The boost in production expectations comes with a dramatic increase in the number of models that will be offered. Previously, it had planned on 50 different models. Now, that number is 70. 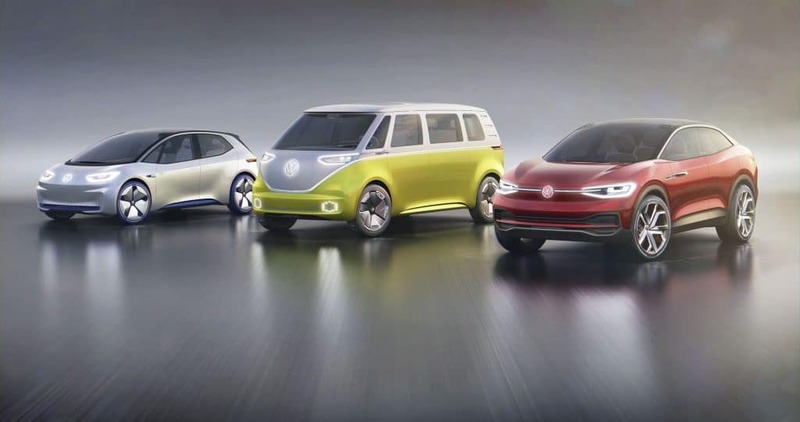 They will, of course, be spread across the dozen brands it now owns, though we can expect them to be concentrated on the Volkswagen, Audi, Seat, and Škoda marques.